Do you have a loved one in Manila and you would like to send them some flowers? Is a special day coming up and you want to show just how much you love them and how dear they are to your heart by sending them flowers? Flower delivery in Manila is a great way to express your love to those who mean the world to you and the good news is that you will never run out of options when it comes to choosing the best flower delivery services in Manila. This is, however, not to say that all services will be the same, but you will have to spend some time so that you avoid working with the bad vendors. In this piece, we present to you all you need to know about flower delivery in Manila. What is online flower delivery in Manila? In simple terms, online flower delivery is purchasing your flowers over the internet and having them delivered to your preferred destination in Manila. With the normal delivery, you would walk into a flowers shop, choose the flowers, make the payment – usually in cash and direct the vendor on where you want the flowers to be delivered. The flowers will then be delivered within the agreed time and date. With online delivery, however, you don’t have to visit any physical store and you can make purchase from any location, so long as you have access to the internet. All you have to do is visit an online flower shop like Raphael’s Flowers & Gifts, select the flower you want to send and then make online payment. While checking out during the purchase process, you will indicate to the store the exact location you wish the flowers to be delivered and this is exactly where they will take your flowers. It is fast and convenient, but you must be cautious when dealing with the vendors since not all of them are reputable and are guaranteed to give you the very best services. You must always do some due diligence before you pick on any online flower delivery service in Manila. Is there an affordable flower delivery in Manila? Sending decent flowers can sometimes be a challenge since almost all the vendors claim to be offering quality and affordable options, including those that don’t have the capacity to do so. It is, therefore, imperative that you be extremely cautious when considering your options, especially with regards to the cost of sending the flowers. Indeed, there are a few affordable flower delivery services in Manila, but you must do some work before you find them. One such service is Raphael’s Flowers & Gifts. It is also important to point out that, in as much as you desire to have affordable flower delivery options in Manila, you should never let your entire reasoning be based on the price alone. Just with every purchase of a good or a service, you will always get what you pay for and with the sensitive nature of the flower delivery industry in Manila, you wouldn’t wish for stale flowers to be delivered simply because you wanted a cheap service. Always strive to find a good compromise between the rates and the quality of the flowers. In the end, you will get what you pay for, so be very cautious about cheap flower delivery services in Manila. 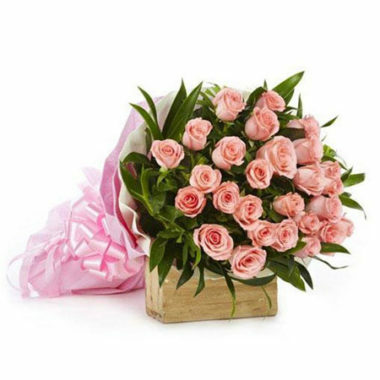 Can you send flowers to Manila with Same Day Delivery? 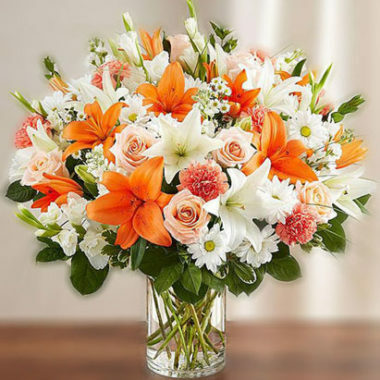 If you are looking to send flowers to Manila with same day deliveries, then this is very possible, but again, you must be careful with the flower delivery service you task with this. There are occasions when you will desire to have the flowers delivered as soon as possible, or maybe within just a few hours, and it is during such occasions that same day deliveries become handy. In Manila, there are several flower delivery companies offering same day delivery services, with some promising to make the delivery within just a few hours after you make the purchase. They provide the versatility needed when you want to send flowers within a short notice, or if you thought about it the last minute and you can’t just wait to have the flowers delivered. But one thing you must know is that same day delivery or even delivery within hours is considered a prime service by most vendors and you may have to pay slightly more for this extra convenience. What is the best flower delivery service in Manila? Online reviews– online reviews about the flower delivery service will indicate to you just the kind of experience you can expect from the provider. You should strive to work with companies with plenty of positive reviews and shy away from working with those that have lots of negative reviews. Delivery times– since flowers are perishable, your ideal delivery service should provide very prompt services. Ideally, they should have same day delivery, but it would be great if they can make the delivery in just a few hours after the purchase. The rates– in as much as you desire the best flower delivery services in Manila, they should not be unnecessarily expensive. But the good thing is that the competition in Manila already took care of this and most of the services will always be affordable. 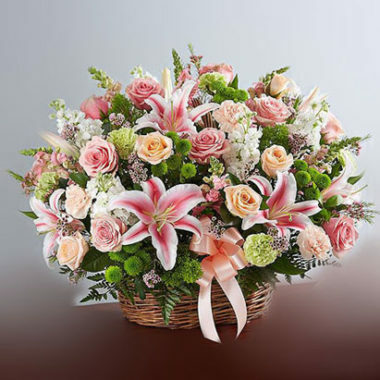 Quality of customer care– the flower delivery service should have very good customer care services so that your queries, and concerns will be responded to professionally and in good time. Don’t waste your time with unresponsive flower delivery companies. If you want to forget about all the troubles and deal with a reputable flower delivery service straight away, then check out Raphael’s Flowers and Gifts. They are one of the most reputable flower delivery services in Manila, and with them, you are guaranteed to find the very best services.